Shane Steward is a Canadian solo artist and this is his debut album. Here we have 38 minutes of contemporary rock music, with a metallic edge and plenty of hooks to draw the listener in. The music is well-written and sounds surprisingly fresh and vibrant. Maybe it’s just because I don’t listen to a lot of bands of this ilk, but to my ears this album has a lot to offer. The music on Humankind visits a few different styles over its playing time, from softer, reflective moments, to rowdy rock/metal. Many songs have plenty of crunch and energy, frequently displayed alongside a more nuanced, subtle approach. As mentioned earlier, there’s certainly a metallic side to this material, with double bass and big riffs frequently appearing. I can even hear a power metal influence to some of the music in places, with classic rock elements being firmly felt too. My favourite parts are probably when the performance accentuates the atmospheric and emotive aspects of the music, especially when complemented by soaring vocals and melodies. Shane has an accomplished singing voice and is largely able to handle the material he has written with ease. When his voice and the music both click together in perfect harmony, these are some of the best parts on the album. This is a very enjoyable and well-pieced together collection of music. 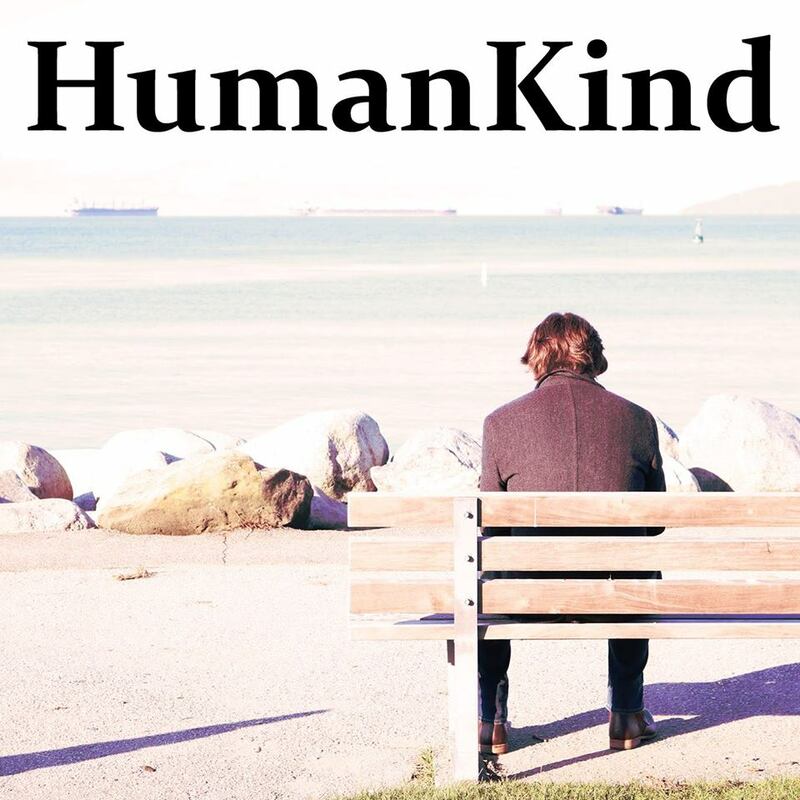 Diverse, interesting, and full of catchy and memorable songs, Humankind is a very recommended listen. This entry was posted in Rock and tagged Classic Rock, Contemporary Rock, Metal, Power Metal, Rock, Shane Steward. Bookmark the permalink. Correction. He just moved to British Columbia, so for me bad timing. Oh well.